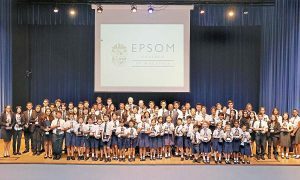 Epsom College in Malaysia is a boarding and day school situated on a 50-acre site at Bandar Enstek, south of Kuala Lumpur. 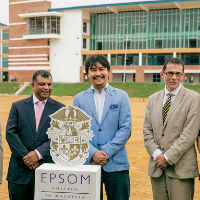 Epsom College in Malaysia is an extension of Epsom College in the UK, which was founded in 1855. 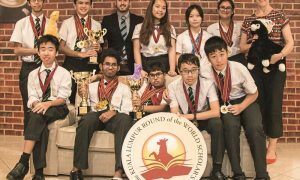 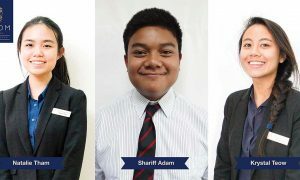 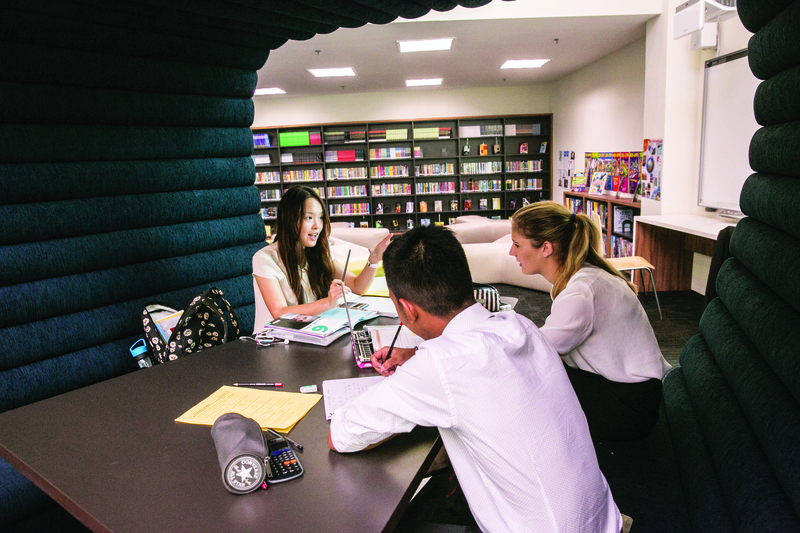 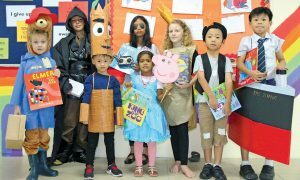 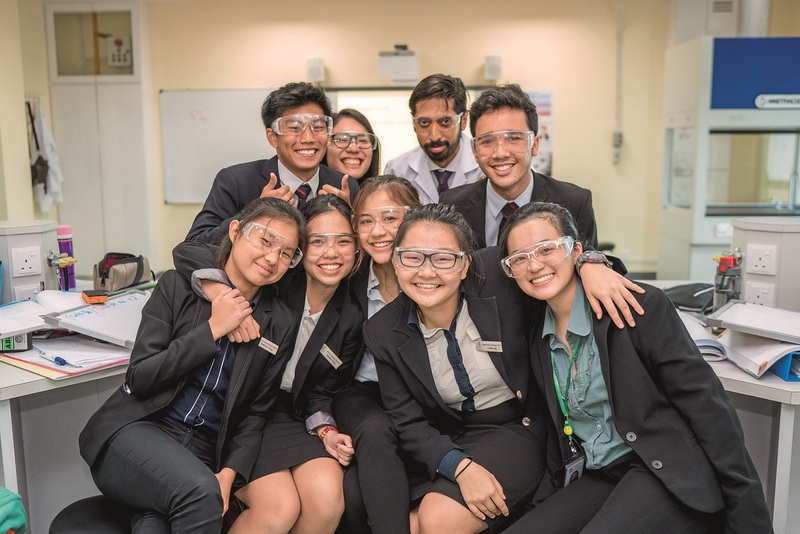 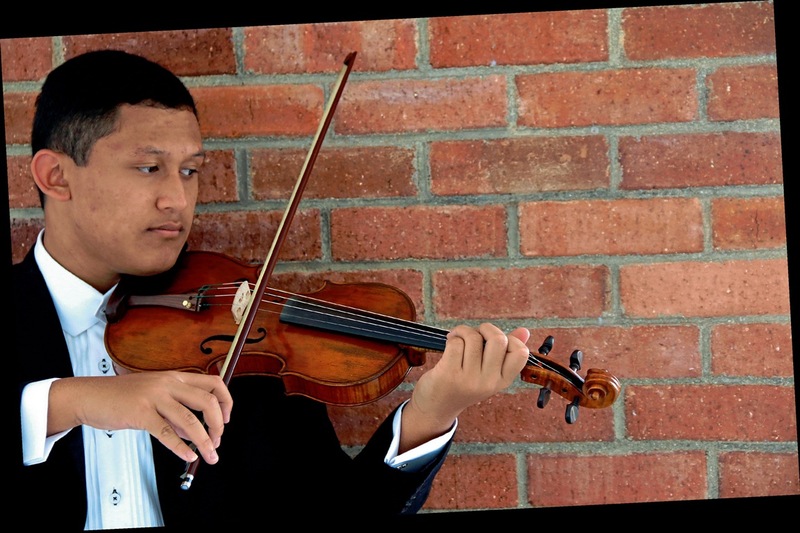 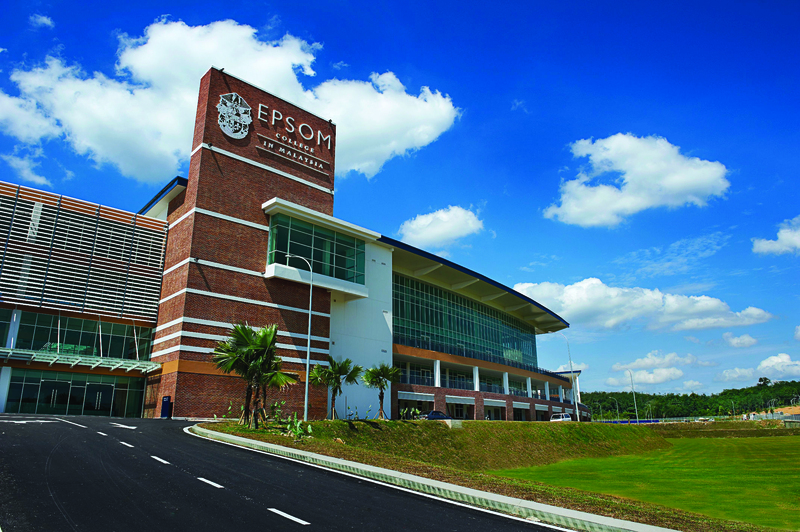 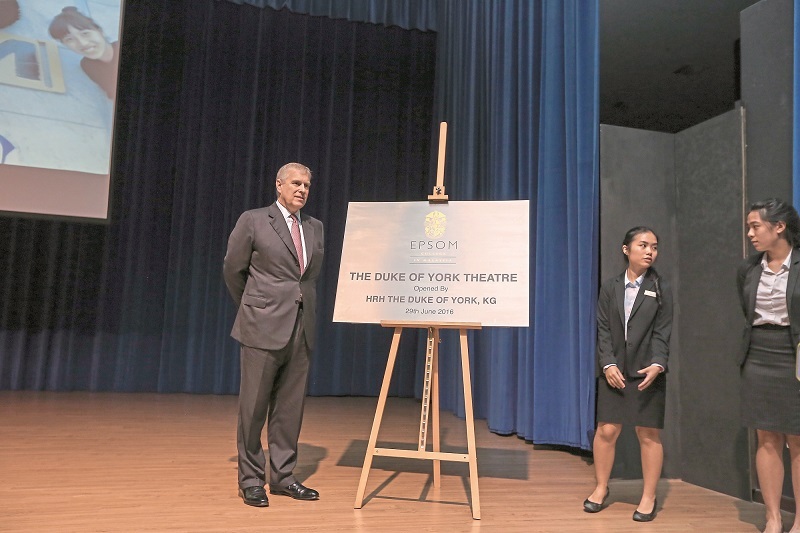 Epsom College in Malaysia follows the British National Curriculum with all subjects taught in English. 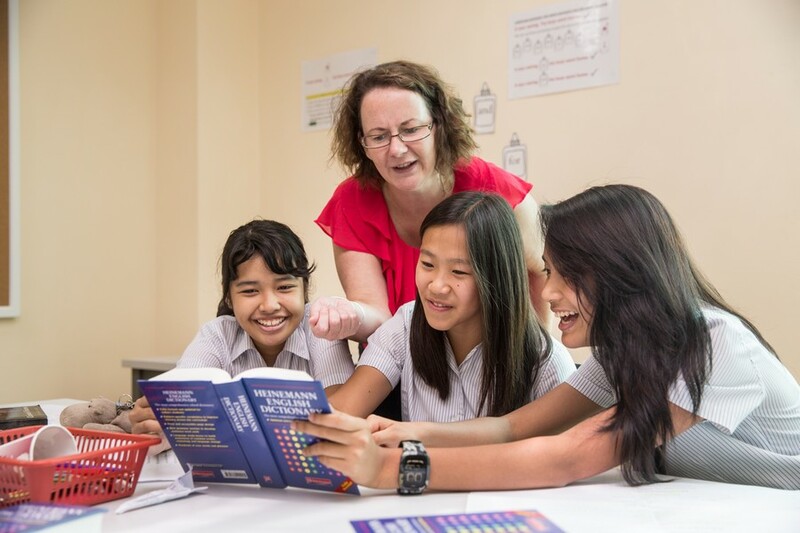 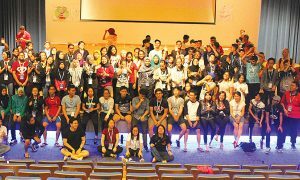 There is a strong emphasis on languages, including Bahasa Malaysia, French, Mandarin and Spanish. 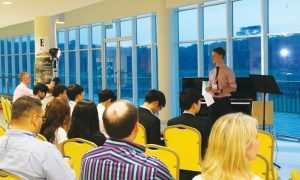 The Senior School for pupils aged 11-18 is both a day and boarding school whilst the Prep School is for day pupils aged 3 – 11 years old. 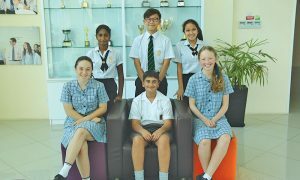 Boarding is an essential feature of the College. 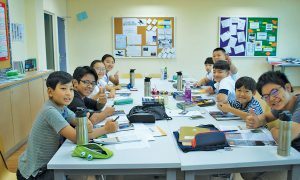 Around 80% of the senior school (Years 7 to 13) are either weekly or full boarders. 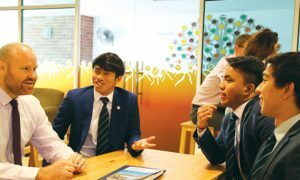 The overriding impression which one gains from visiting any of the Boarding Houses is that they are families, held together by a collective sense of purpose and identity, striving to support and encourage each other in a loving and safe environment. 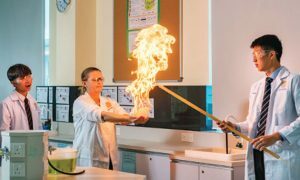 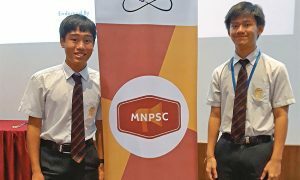 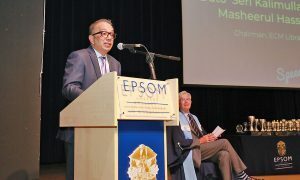 School Snaps: EPSOM College Sets a Leadership Spark!